It's probably the hottest vehicle coming out this year, and this Thursday and Friday you'll be able to see it, touch it, and even drive it. The Range Rover Evoque, launching this fall, will be making a two day appearance at Land Rover of Peoria this week from Thursday, August 25 through Friday, August 26. We're extremely excited and elated at the opportunity to experience this vehicle firsthand and to share that experience with you. 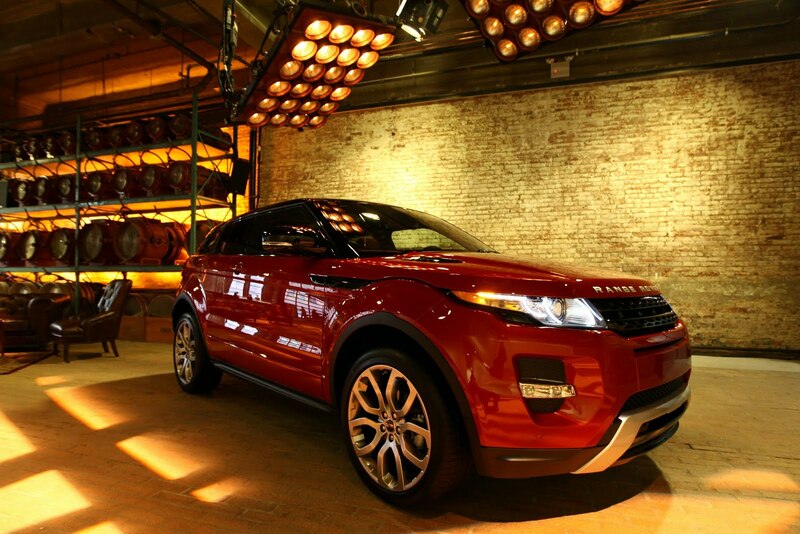 So why should you visit us this Thursday and Friday to see the Range Rover Evoque in person? 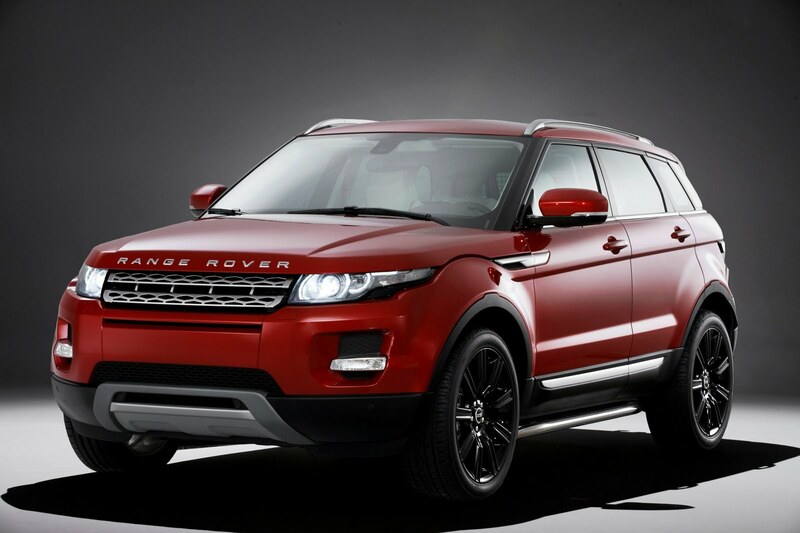 Well, just one look at the Evoque and it should be a no-brainer for you. Just in case that doesn't work, we've provided some reasons. 1) Breathtaking good looks. It's the winner of the Car Design of the Year Award. This award is voted on by auto designers themselves, so the Evoque got the nod from its peers who know design in and out. If you don't trust their opinion, just look at it. It's gorgeous. 2) This is the most affordable Range Rover ever built. It's bringing the performance, luxury, amenities, and experience of the Range Rover brand to a new segment of buyers. For those who are already used to the high standards set by the Evoque's Range Rover siblings, you absolutely won't be disappointed in the build quality of the materials (including soft leather and striking metal accents), impeccable craftsmanship, or intuitively laid out design. It is a Range Rover, after all, and only the best earn the right to wear the badge. 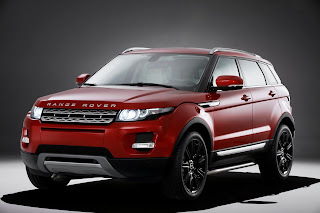 3) The Evoque still possesses Range Rover's legendary off-road capability. Though this is a Range Rover built for the beaten path first, it's absolutely no slouch traversing through mud, rock, snow, or a rushing stream. There is plenty of off road fun to be had with the Evoque. 4) Unique for each owner. The first choice you'll have to make is whether to pick the coupe or the 4-door, but that's just the beginning. There are over 50 ways to configure your Range Rover Evoque, from the leather, to the trim, to the sound system, to how many cameras you'd like and beyond. 5) It's fun to drive. Of course its looks are killer, has an amazing interior cabin, and an avalanche of accessories and options to choose from, but at the end of the day, the Evoque is a car where you just want to sit behind the wheel and drive. Feel free to come by any time on Thursday and Friday to see the Evoque in person, we'll have three on site for your enjoyment. 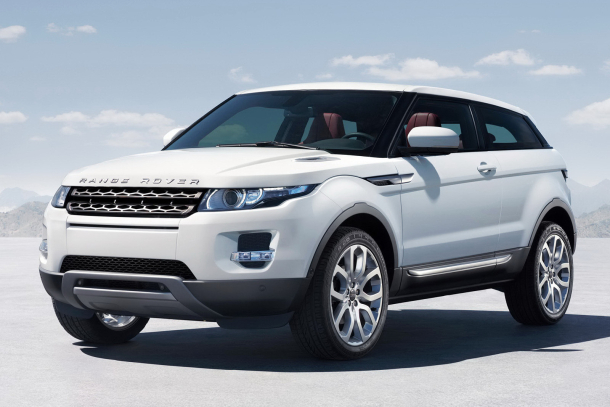 Find out just how well the Range Rover Evoque drives by setting up an appointment with us on Friday for a test drive. Give Janet a call at (309) 690-6100. Space is limited and test drives will not be offered without a prior appointment in place. We hope to see you this Thursday or Friday!